It can really take the wind out of your sails when you’ve worked hard to generate a high volume of traffic on your site, but the sales figures leave something to be desired. Why does this happen, and how can you fight back? Data collected by the Baymard Institute shows that over 68% of online shoppers abandon their online shopping cart, and that number is steadily rising. When something isn’t working, or questions arise about products, shipping costs, transit times etc., customers are not always able to reach out in a convenient manner with a reasonable expectation for a speedy response. They can either send an email (ugh), call the contact number (who has time for that? ), or use a chat window forcing the customer to remain chained to a computer. This often leads customers to give up. Everyone texts. 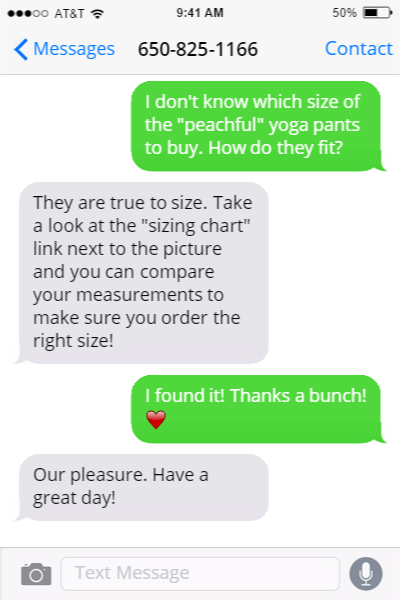 Allowing your customers to text your business can get their questions answered quickly, right at their fingertips and save the sale. Message Mate makes that possible. 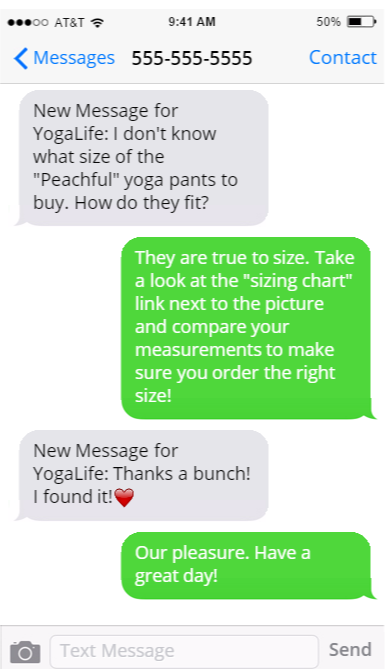 With this texting solution, your customer can contact you in 3 seconds flat, and continue the conversation from anywhere- that’s the beauty of texting. No need to sit behind a computer for chat, or wait on hold. Just your customer, their question, and your immediate solution delivered straight to them (which can also be sent privately from your phone, email, or web dashboard). Message Mate looks great on mobile devices too! 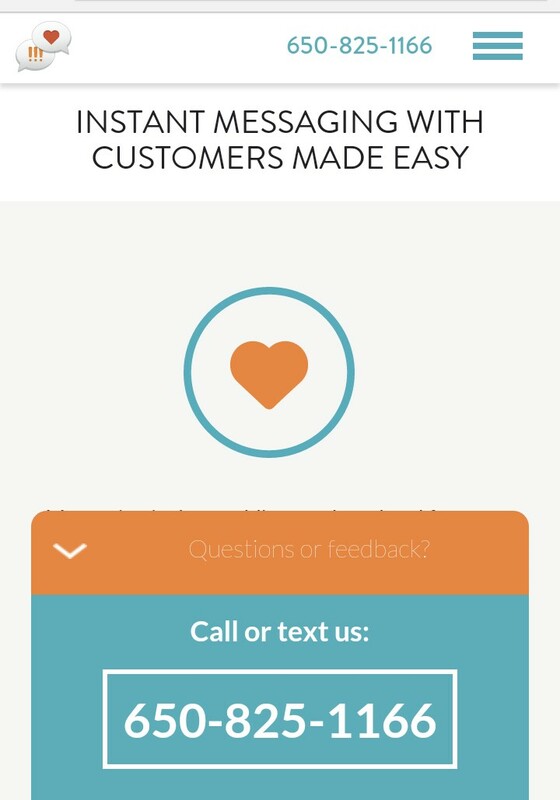 Tell a store owner about message mate, click below to share this post! For more shopping cart abandonment solutions, check out this post by our friends at AcquireConvert blog.